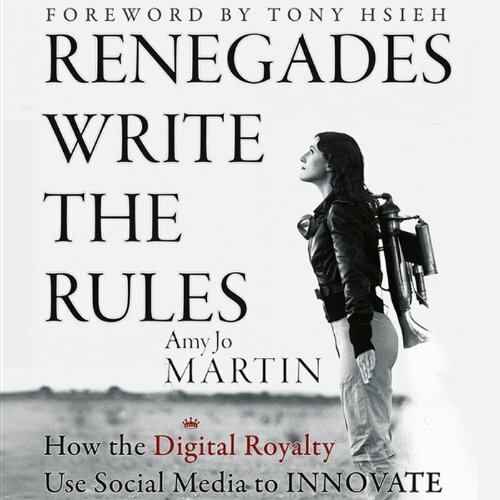 Showing results by author "Amy Martin"
Renegades Write the Rules reveals the innovative strategies behind the social media success of today’s top celebrities, brands, and sports icons, and how you can follow their lead. Author Amy Jo Martin is the founder of Digital Royalty and the woman who pioneered how professional sports integrate social media. In this book she shows how to build a faithful following and beat the competition clamoring for people's attention by continually delivering value - when, where, and how people want it.